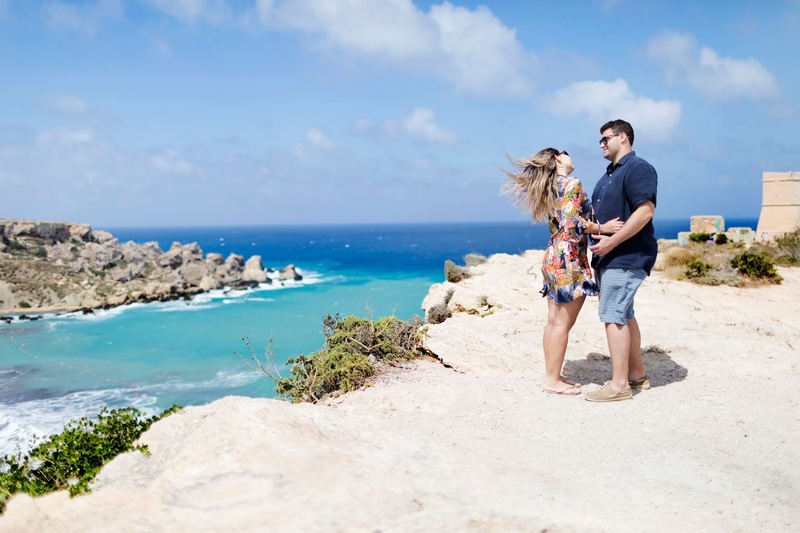 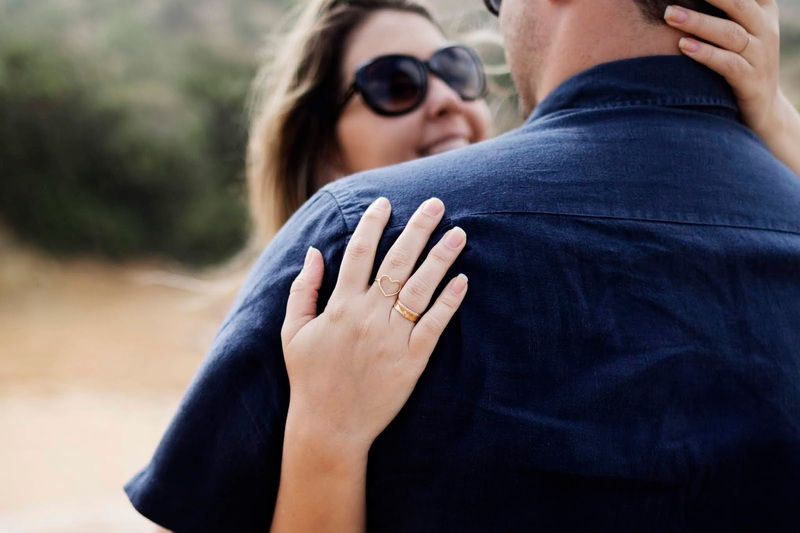 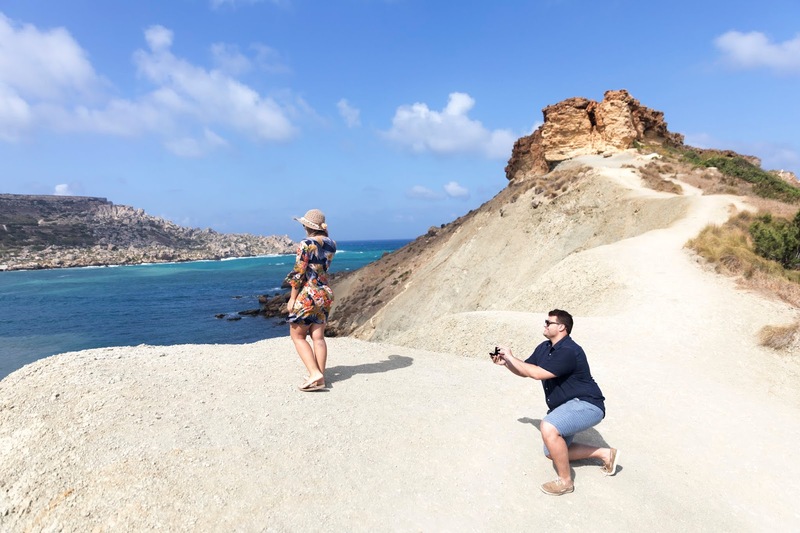 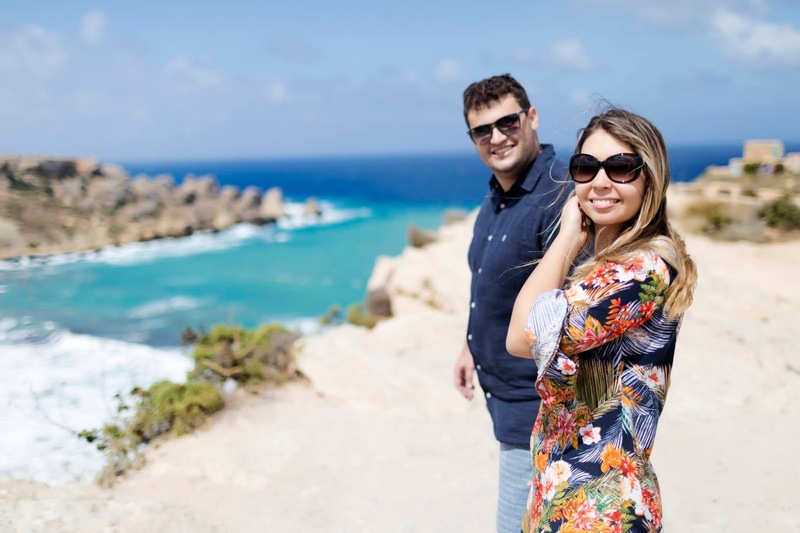 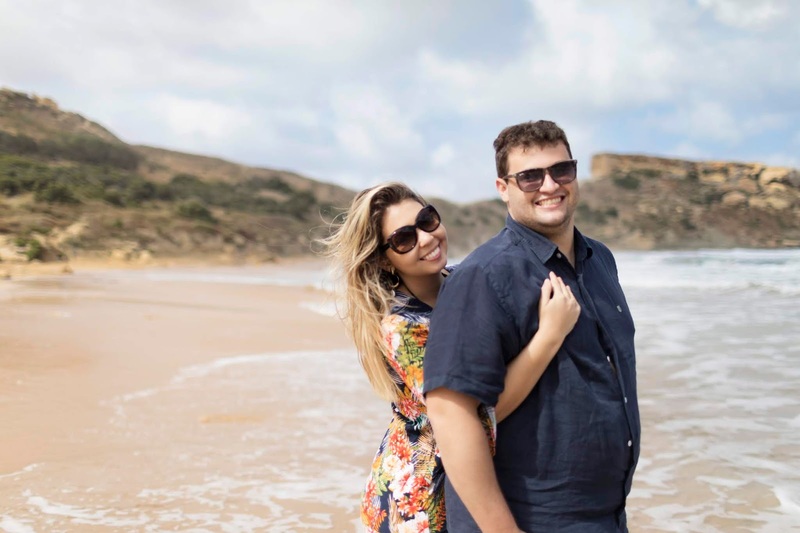 Danilo decided to use his few days in Malta to make a surprise proposal to his girlfriend, but she would know if he booked a photographer just for a photoshoot, so we agreed that for the moment I would be a tour guide and it went all well. 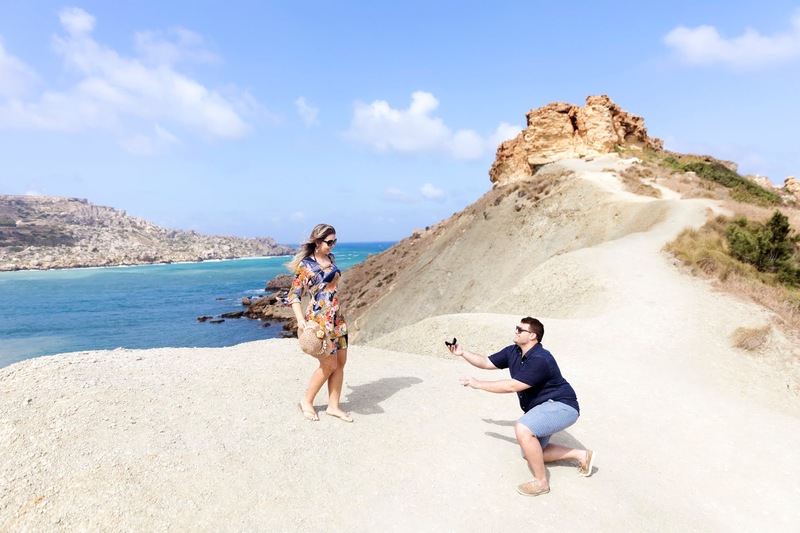 When we arrived on the surprise spot, I asked her if I could do a photo to show on my tour guide website and Mari that is super sweet agreed, as I asked her to turn, she turned just a bit, then I asked to turn more and she did, but only after few steps she realized that her future fiance was on his knees with a ring. 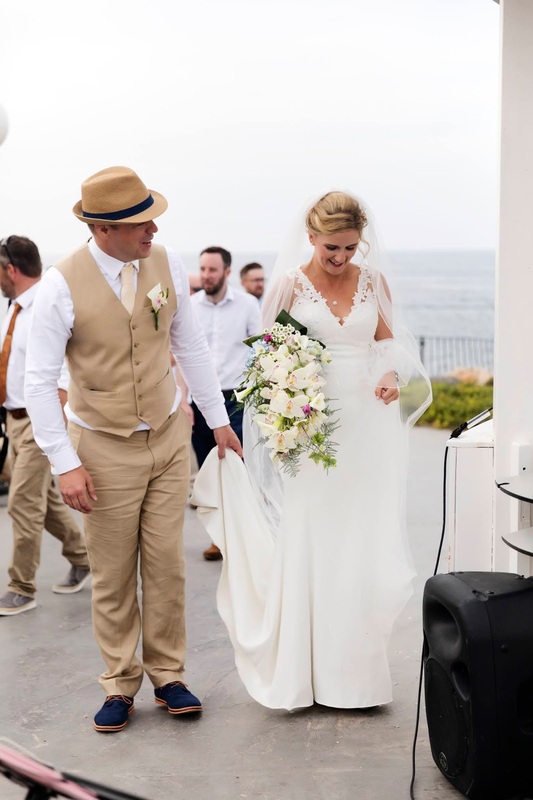 I did a small video with the help of my mum since this moment deserved even more than just photos. 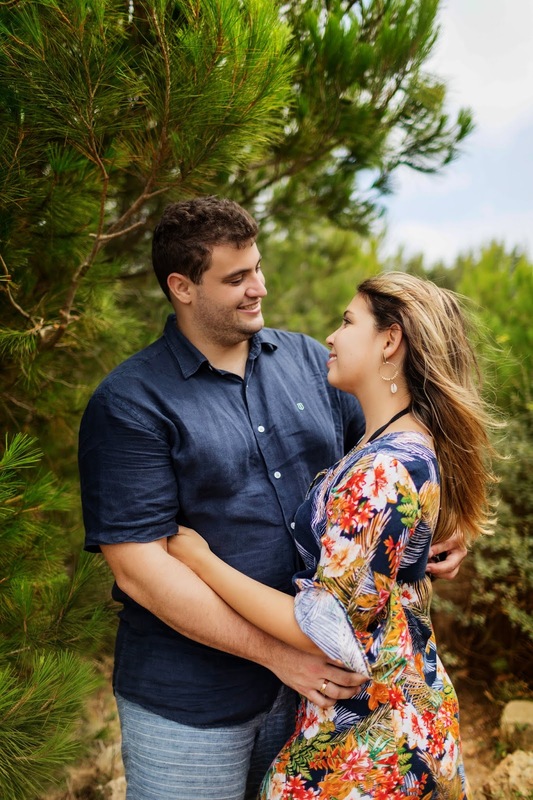 Congratulations Mari and Danilo and thanks again to trust such a important moment in my hands. 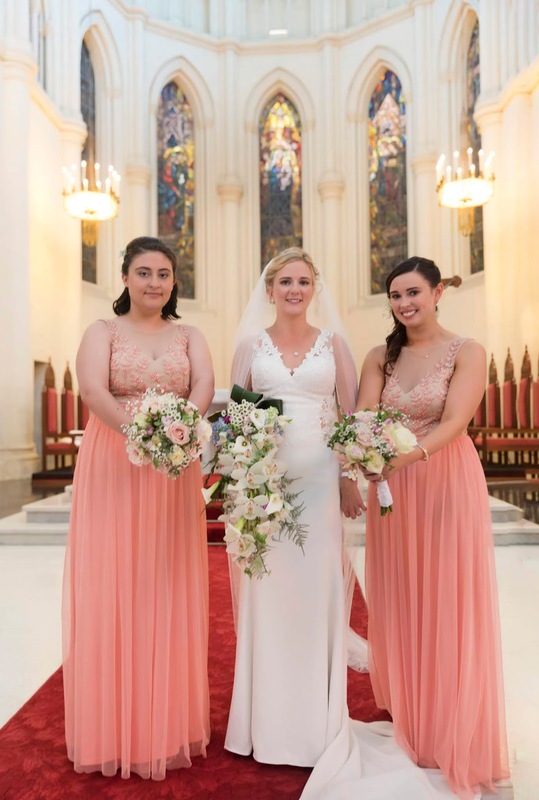 Elizabeth contact me nearly a year before her wedding with Frankie and we kept contact only by email since they live in North Ireland. 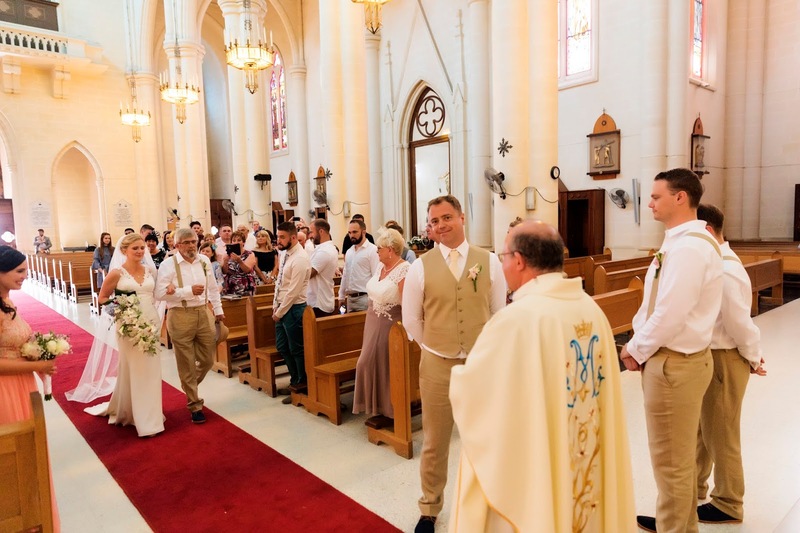 It was an amazing day, with around 90 guests that travel to Malta to be part of this special day! 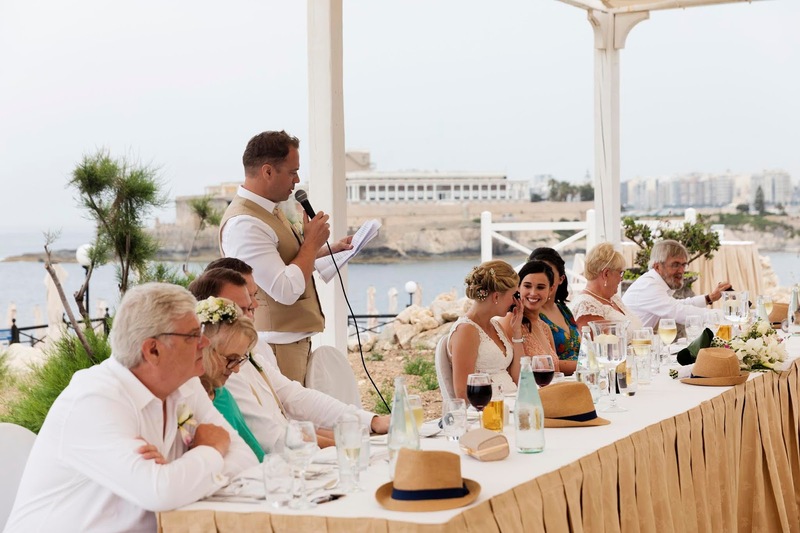 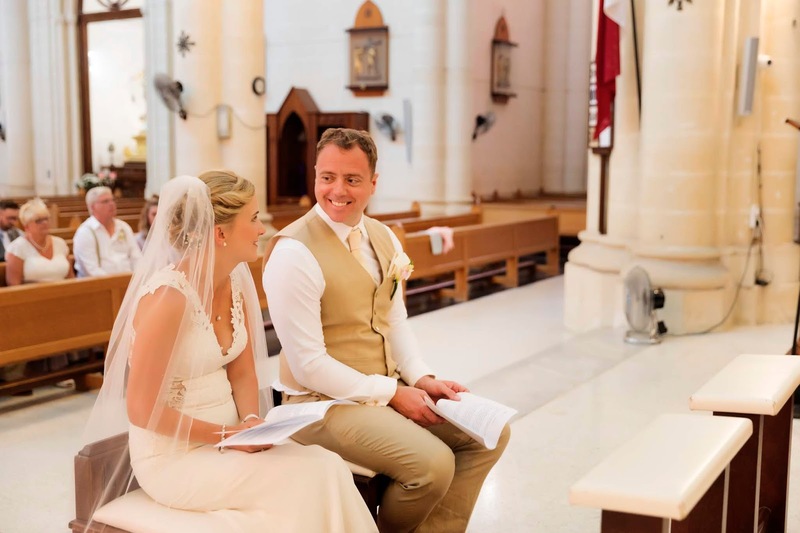 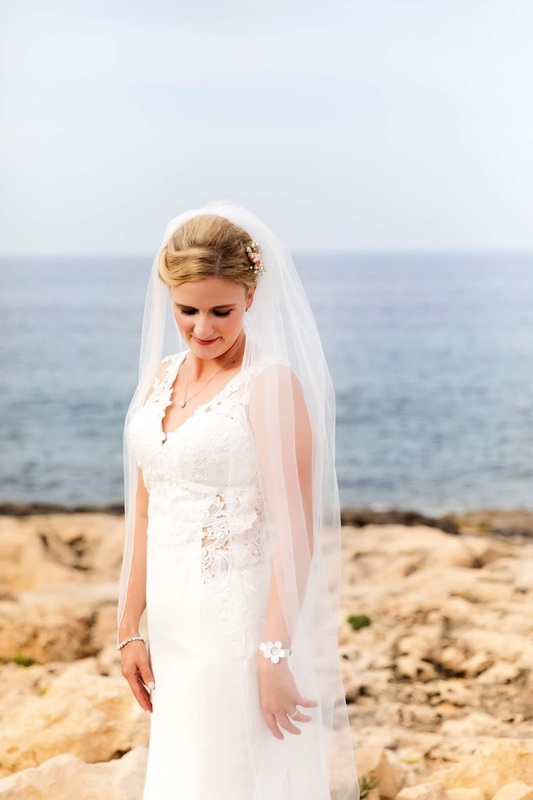 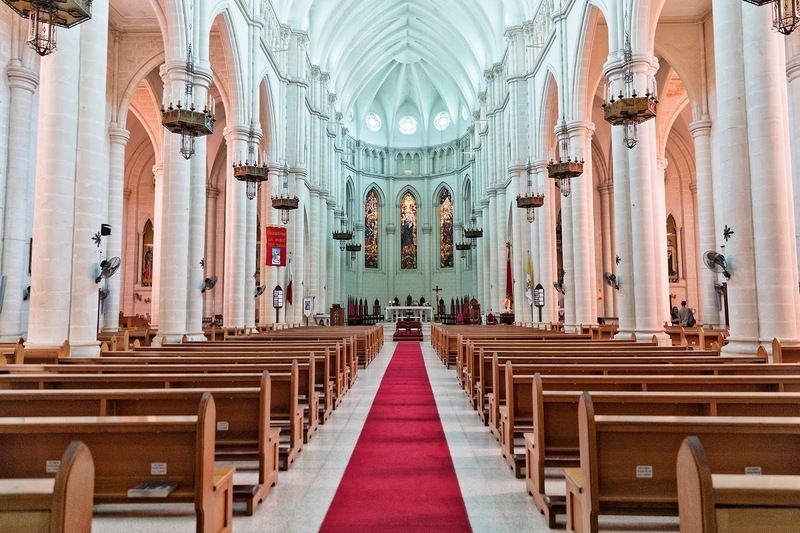 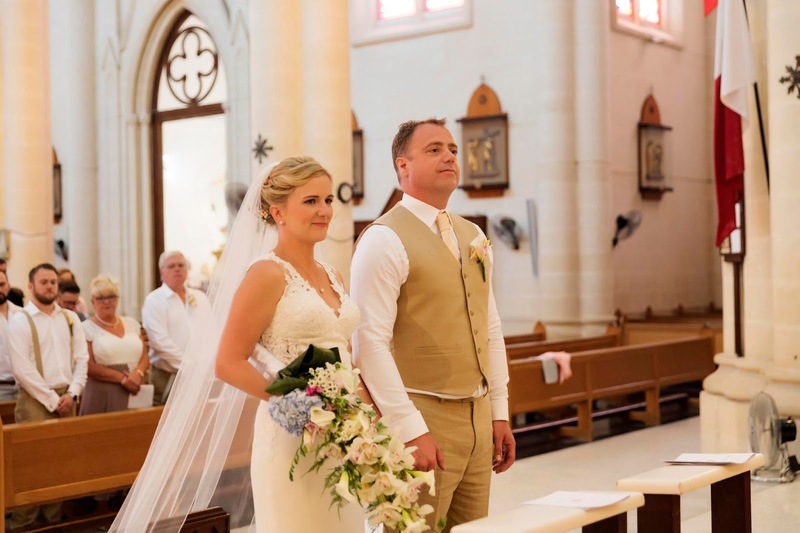 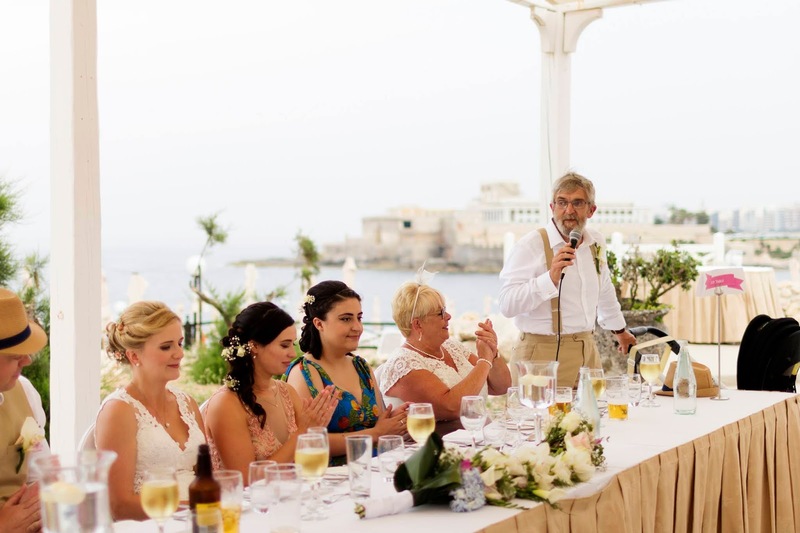 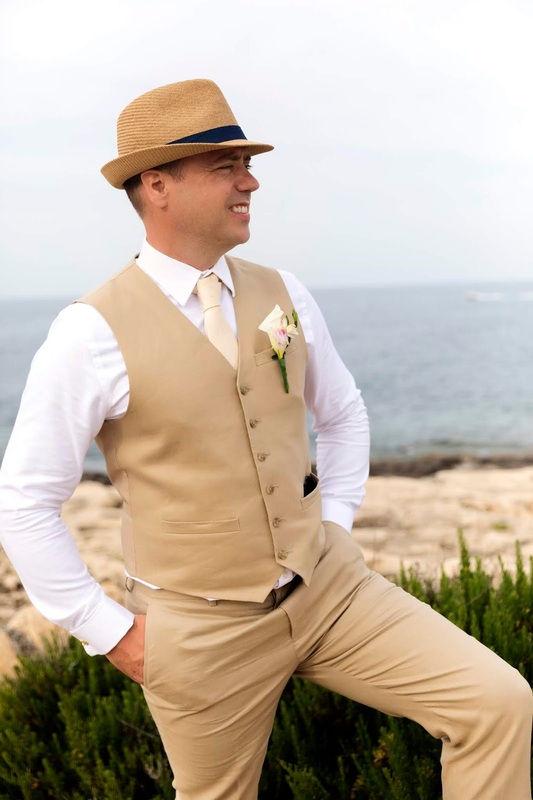 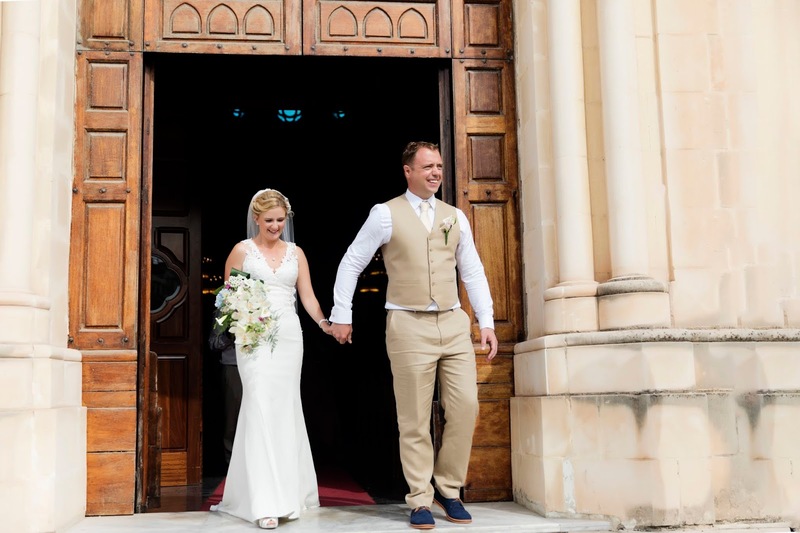 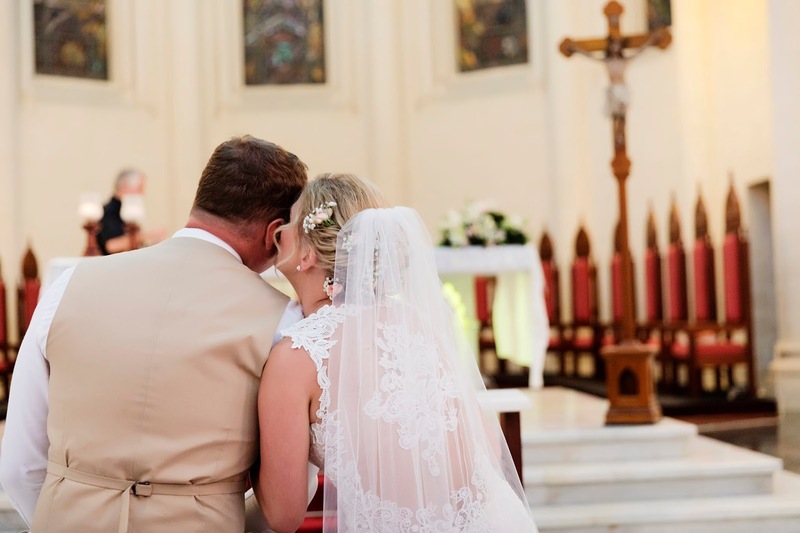 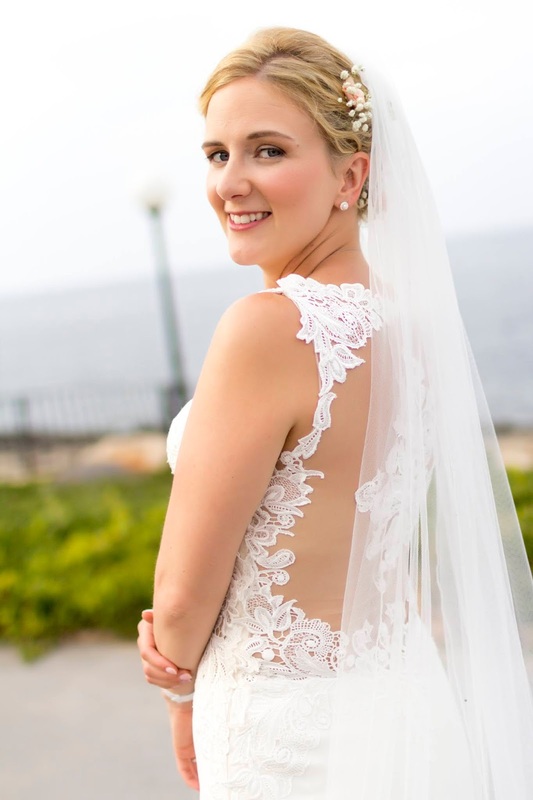 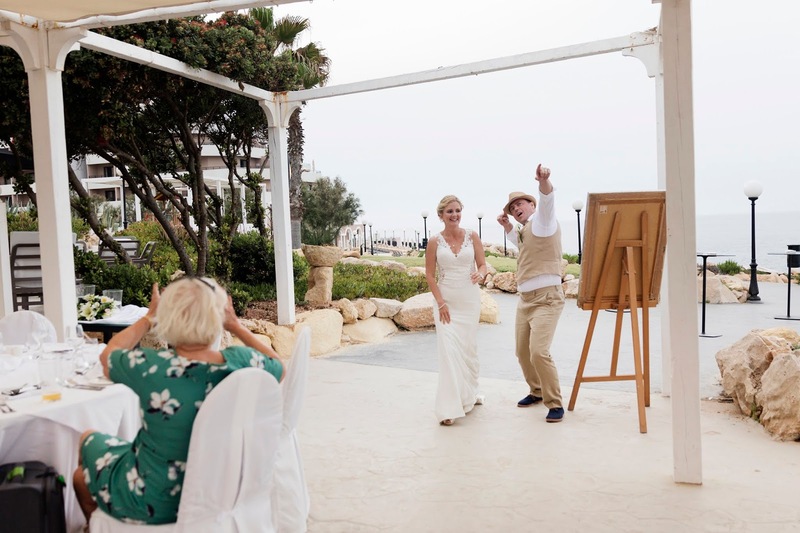 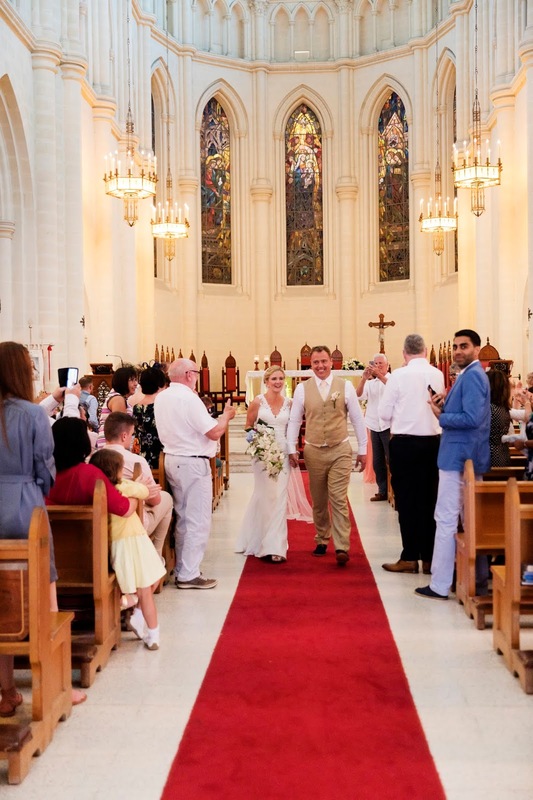 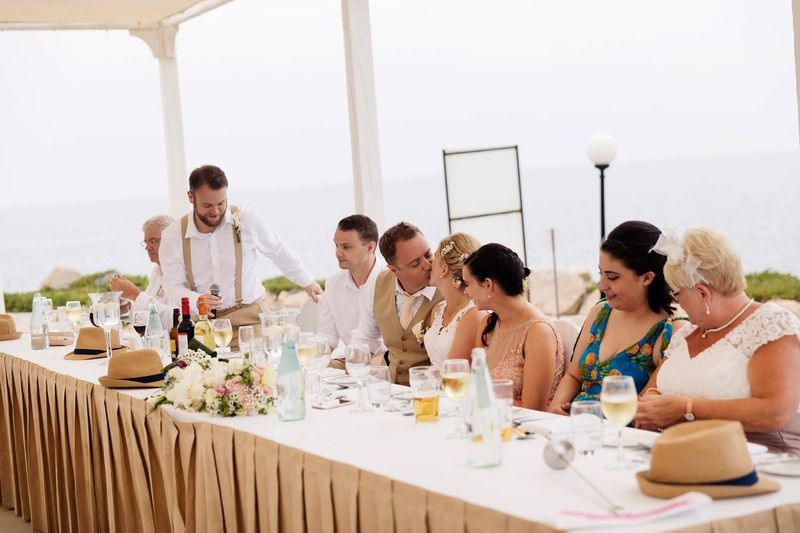 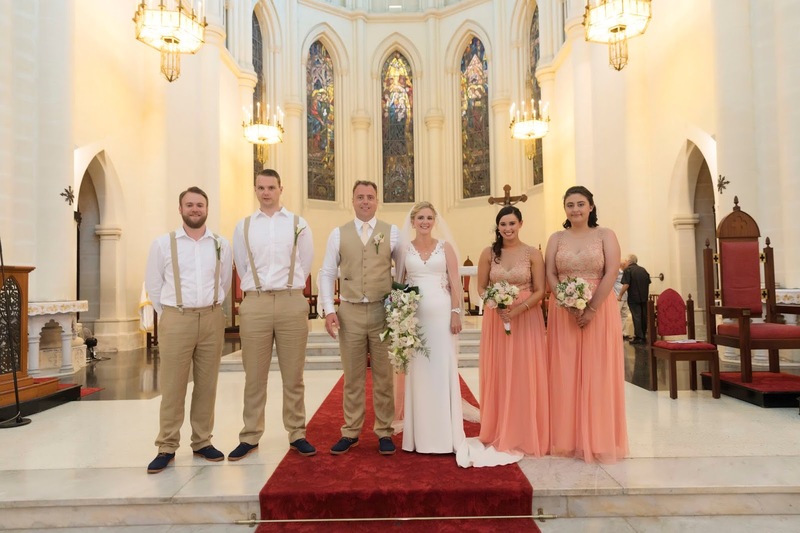 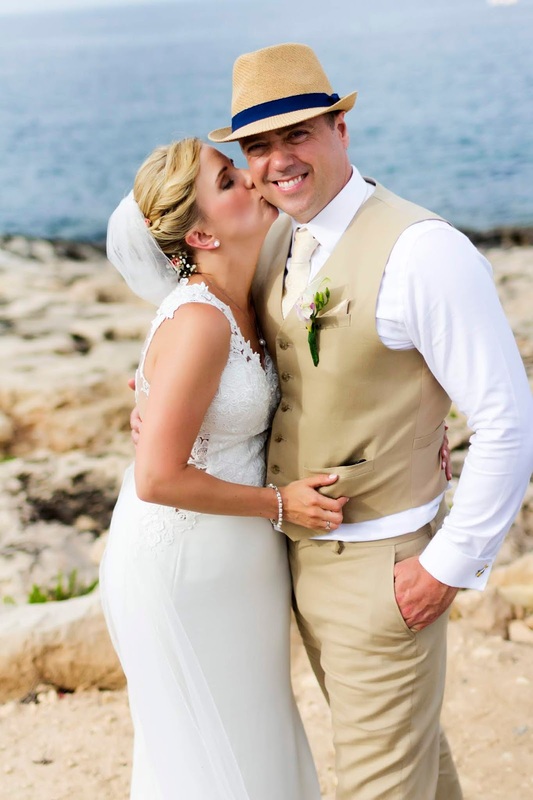 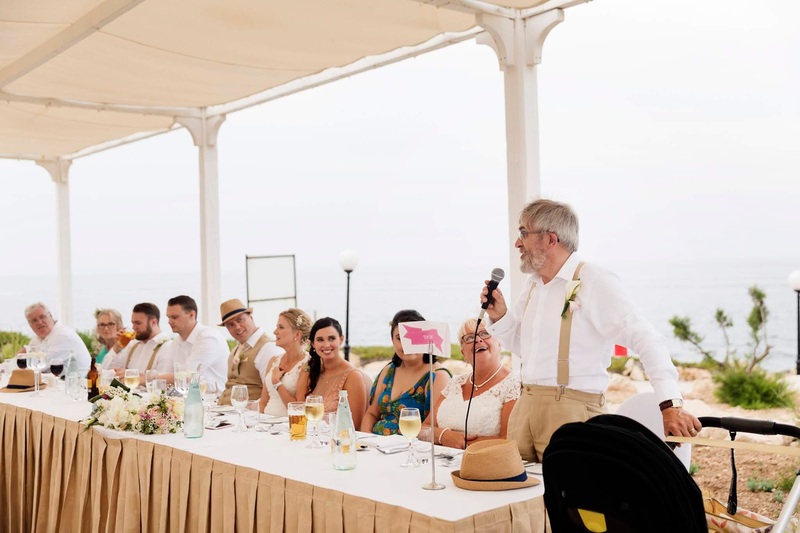 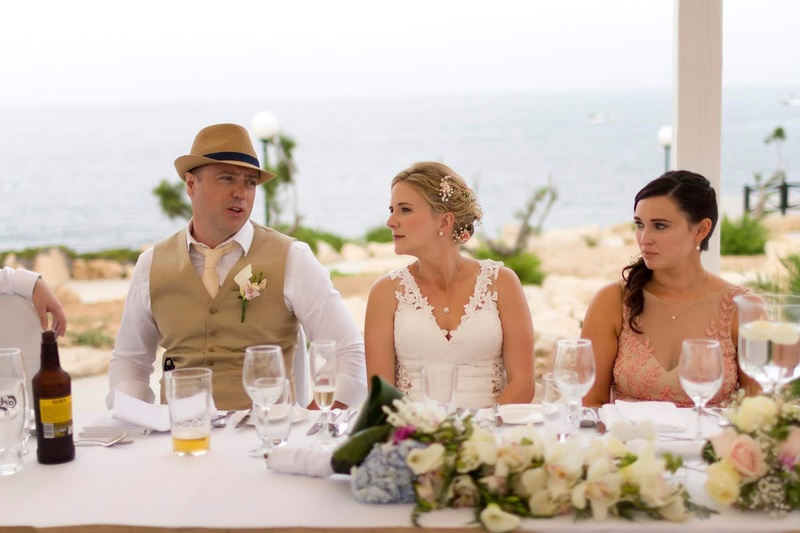 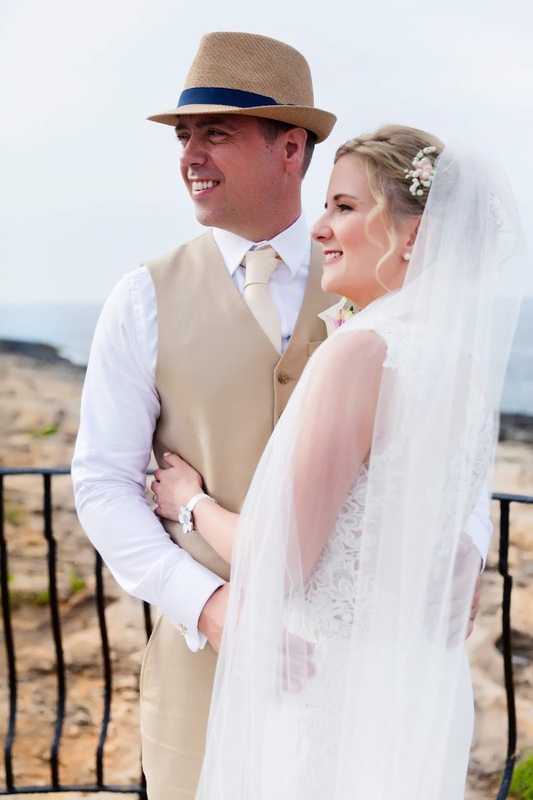 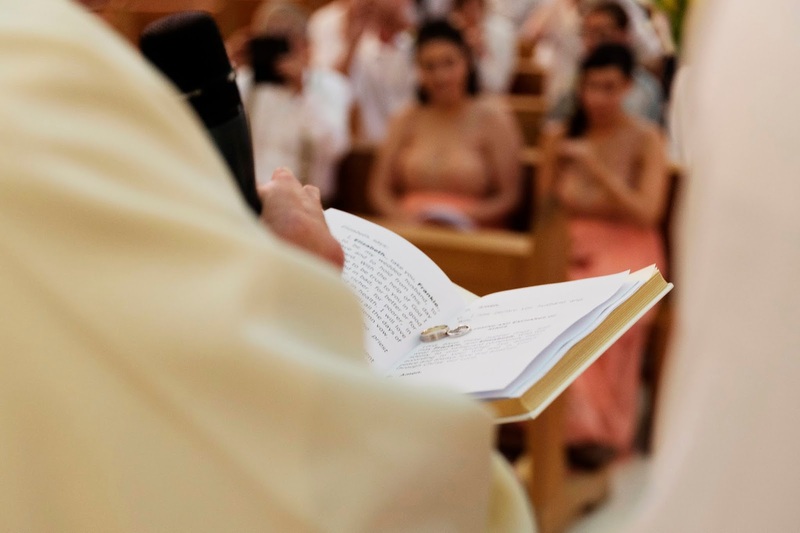 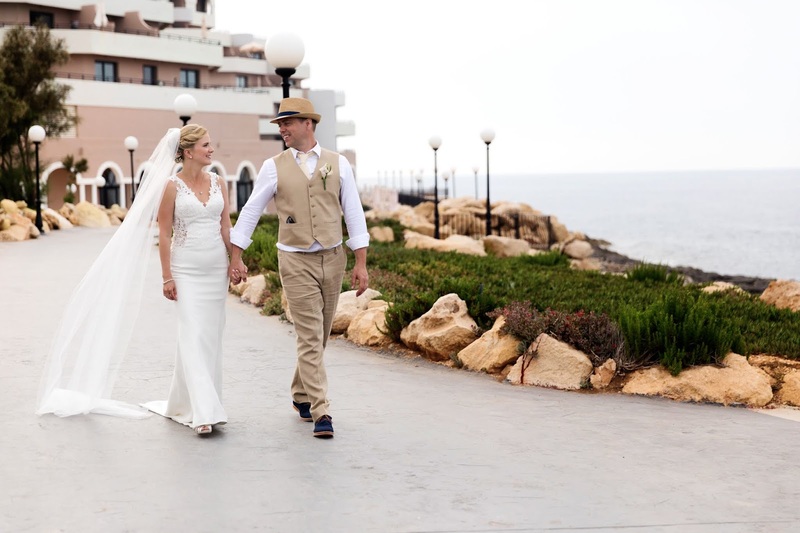 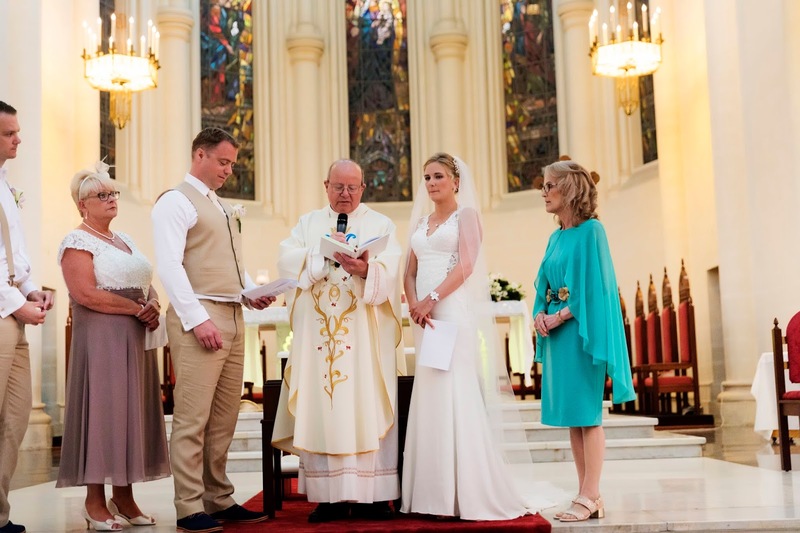 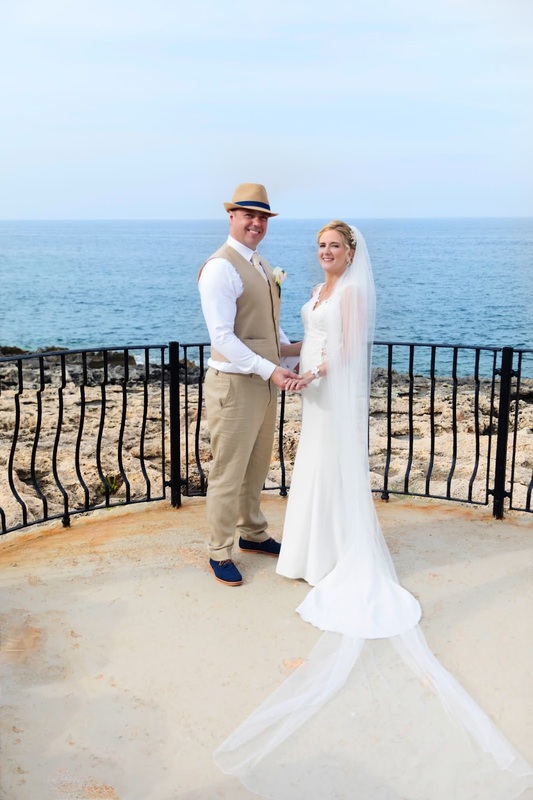 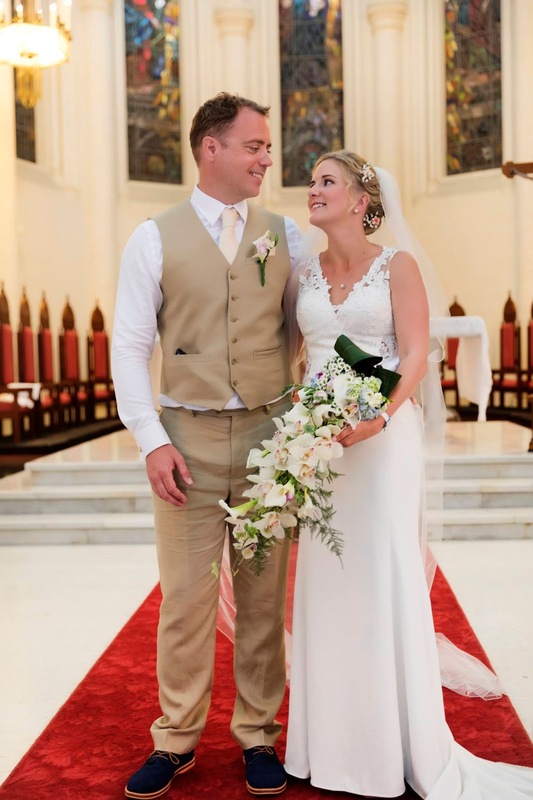 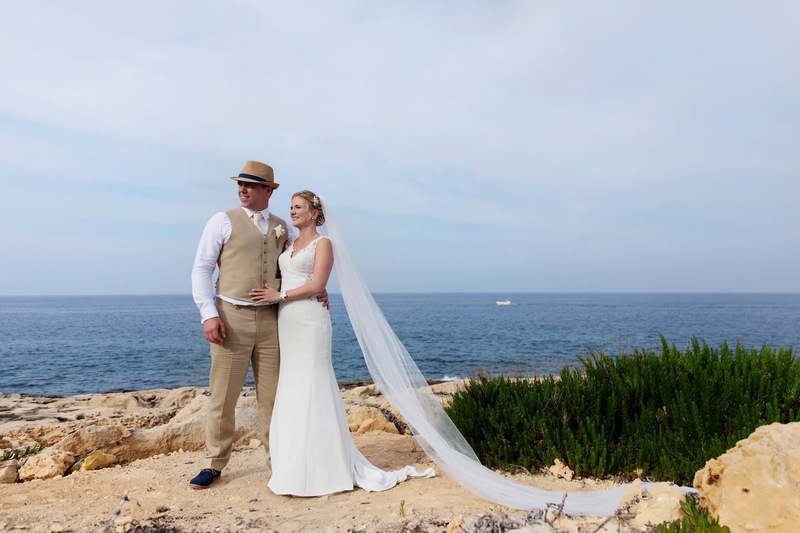 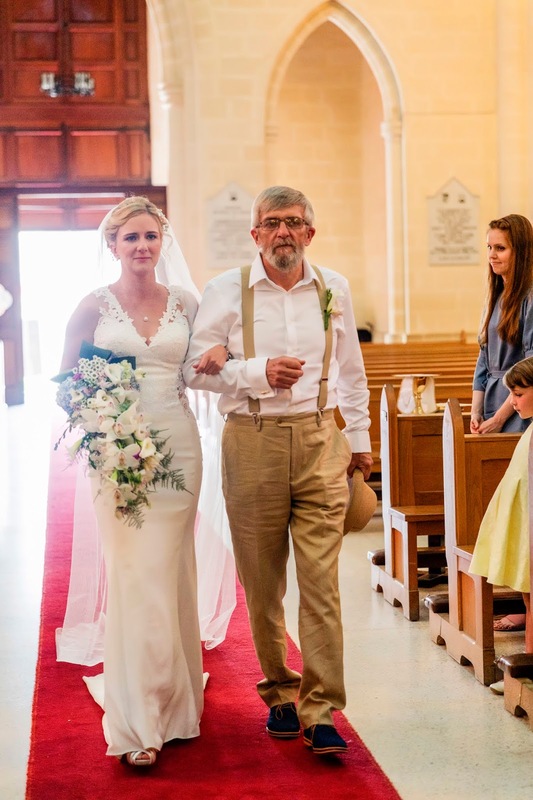 The ceremony was held at Balluta Church in St Julians and the reception at Radisson Blu Hotel. 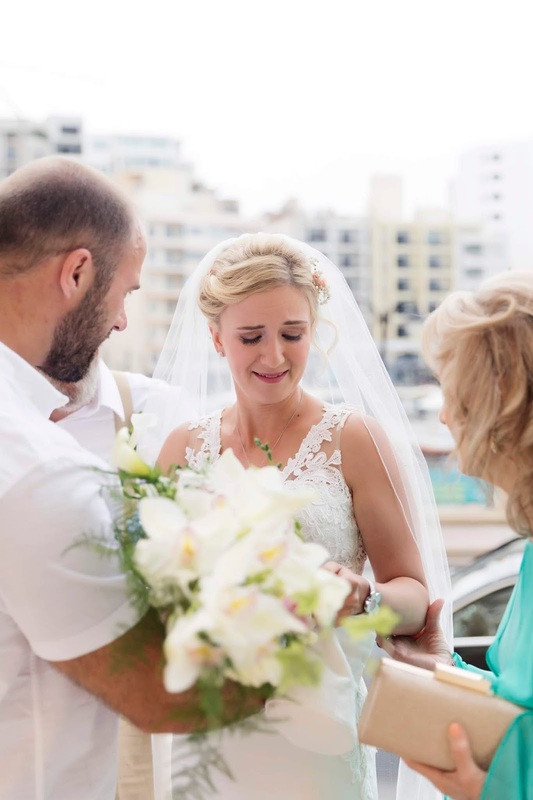 It was such a pleasure to photograph their wedding.